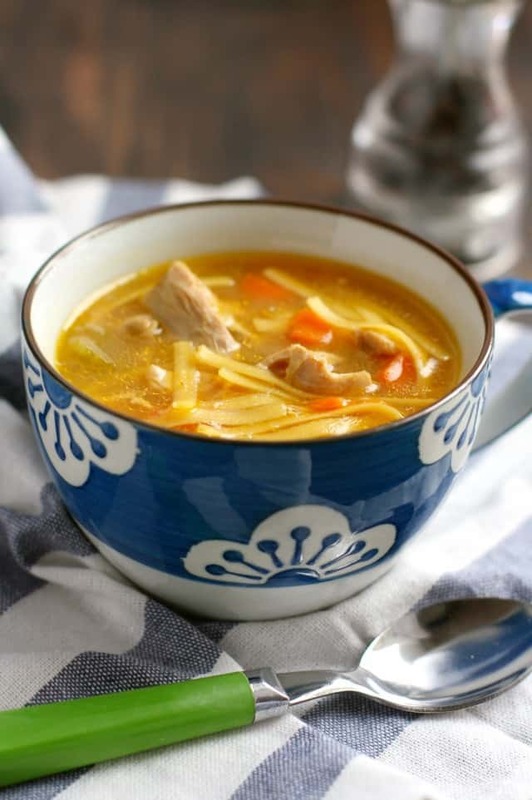 Home » Soup » Homemade Gluten Free Chicken Noodle Soup. Homemade Gluten Free Chicken Noodle Soup. 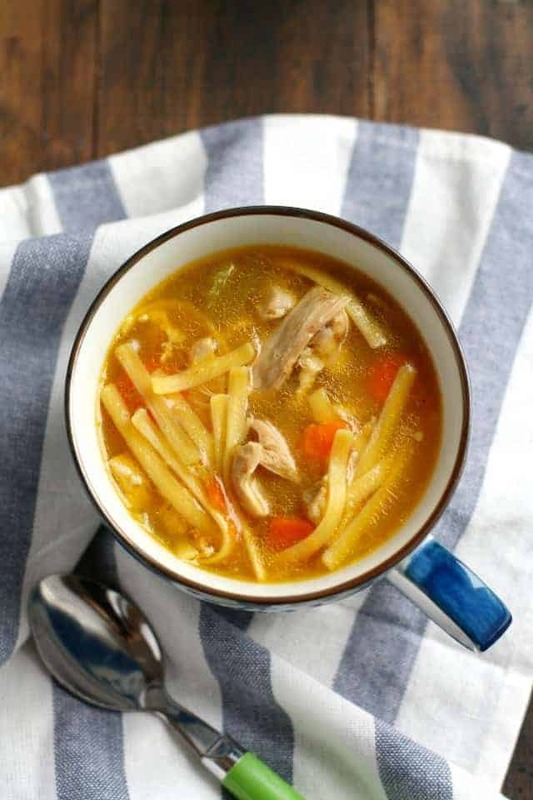 There’s nothing like a comforting bowl of homemade gluten free chicken noodle soup when you’re under the weather. Using chicken thighs makes this version very flavorful. 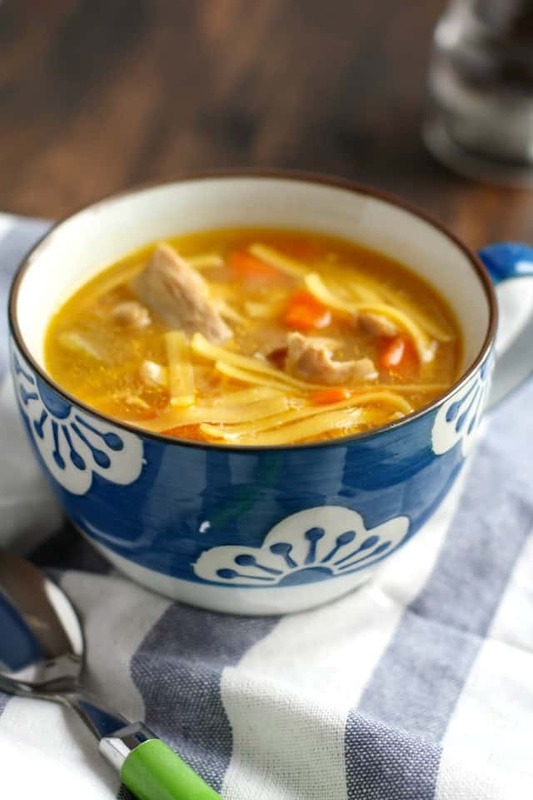 January is the perfect time to make a big pot of gluten free chicken noodle soup. It’s the coziest, most comforting meal I can think of. There are so many reasons to have a good homemade chicken noodle soup recipe up your sleeve. 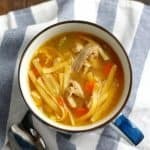 Chilly winter days, a yucky head cold that’s making the rounds in your family, a Sunday dinner, making a meal for a friend who’s had a baby…these are just a few occasions that call for chicken noodle soup. Another really good reason to have a solid recipe for chicken noodle soup is that it’s usually a recipe everyone in the family can enjoy. 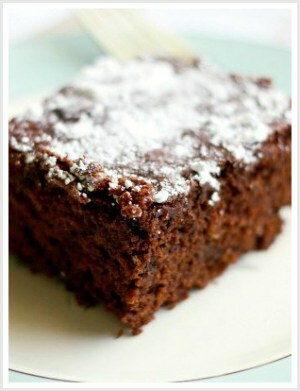 From toddlers on up, you can probably make this recipe work for your family. 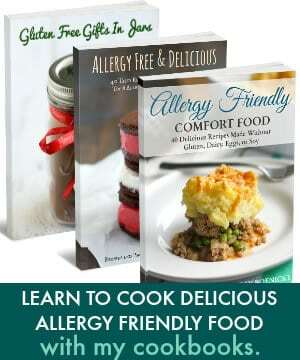 You’ll want to find a brand of pasta and a brand of broth that works for your particular allergy needs. Once you have those two ingredients, the rest of the recipe just falls into place. What brand of gluten free pasta works best for chicken noodle soup? There are several brands of gluten free pasta available. 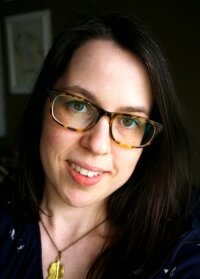 I have used Barilla, Jovial, Tinkyada, Trader Joe’s, and other brands at various times. One thing to remember is that gluten free pasta really soaks up the broth, so if you think you’re going to have a lot of soup left over, you should plan to add more broth the next day. What shape of pasta is best for soup? You can use any shape that you like. I used fettuccine this time and broke it into small pieces. Other options would be orzo, rotini, or macaroni. What can be used instead of pasta in this chicken noodle soup? Not a pasta fan? You can use rice instead of noodles. Just add 2 cups of cooked white rice to the pot a few minutes before the end of the cooking time. How long does chicken noodle soup last in the refrigerator? This soup should stay fresh for 3-4 days in the refrigerator when stored at the proper temperature. A comforting bowl of homemade gluten free chicken noodle soup is just the thing when you're not feeling well! Place the olive oil, chopped onion, carrots, and celery in a large soup pot or dutch oven. Cook over medium heat until soft, about 7 minutes. Add the chicken thighs and chicken broth. Bring to a boil, then reduce heat slightly and simmer for about 25 minutes until chicken is cooked through. Use a slotted spoon to remove the chicken thighs from the pot and place them on a plate. Chop the chicken into small pieces and return to the pan. Take about half of a box of gluten free fettucine and break into small pieces. Place the pasta in the pot and simmer until the pasta is tender, about 10-15 minutes. Store leftover soup in the refrigerator. It should stay good for 3-4 days. The pasta may soak up a lot of the broth as it sits in the refrigerator. You may need to add more broth when serving the leftover soup. If you don't want to use noodles, you can use quinoa or rice instead. If you aren't gluten free, feel free to use your regular pasta. You may like to try this slow cooker chicken lemon rice soup or this lentil, sausage, and kale soup. This post was originally published in February 2017. It has been updated. « Individual Vegan Pot Pies. 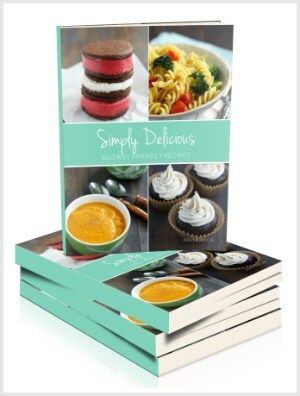 will definitely try this – it looks wonderful . maybe a silly question but just wondered if its freezable as only 2 of us in our house.